LOCATION. ELEGANCE. SOUTHERN CHARM. This exquisite home in Graylyn, one of Andersons most prestigious neighborhoods, will not disappoint. 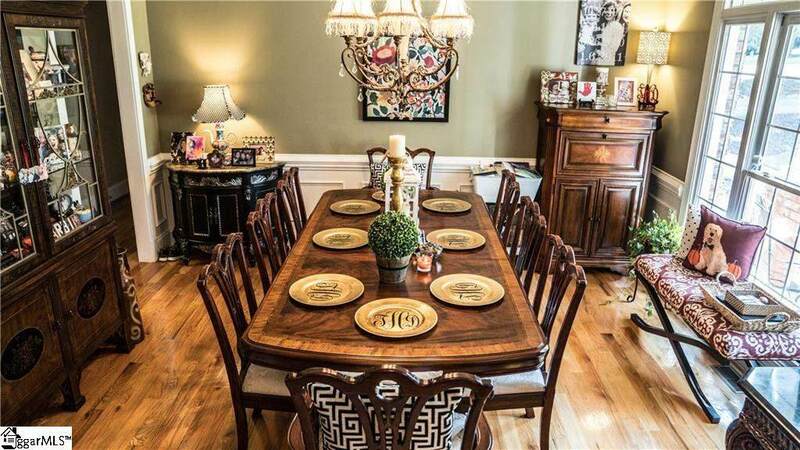 The home is located near all major attractions including downtown, shopping, and the hospital. 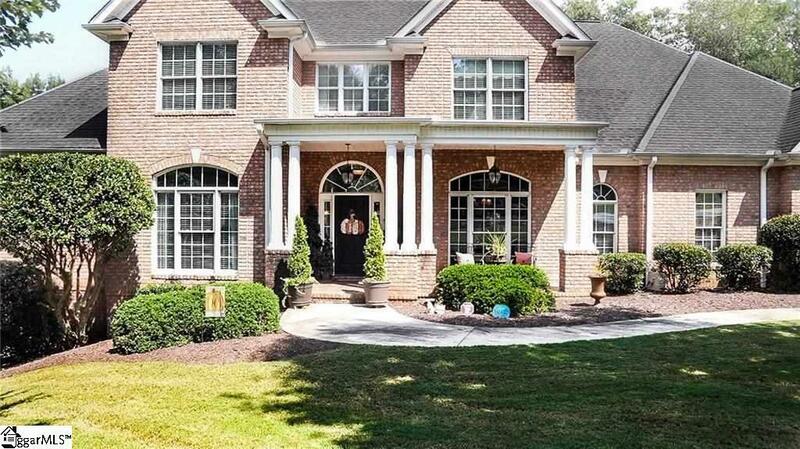 This beautiful, all brick home has immediate curb appeal with its architectural roof line and elegant white columns. Inside you will find 6 bedrooms and 6 full bathrooms. 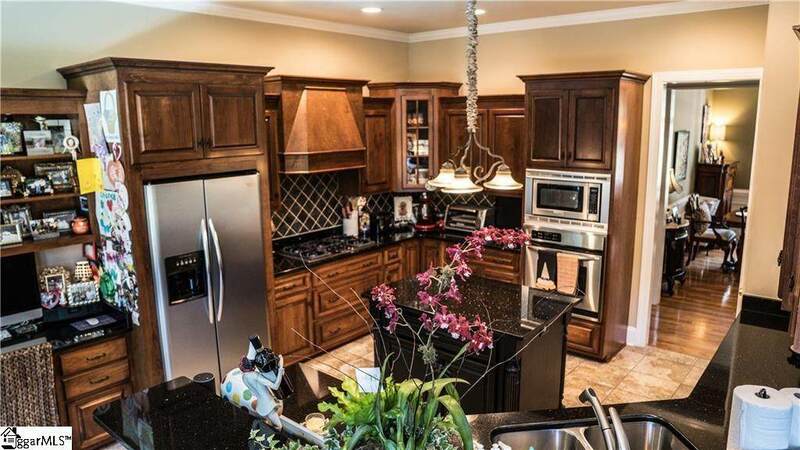 In addition, the large custom kitchen and spacious living area are perfect for entertaining. The oversized master suite on the main floor has tray ceilings and beautiful floor to ceiling windows allowing plenty of natural light. It also connects to a large master bath that has custom cabinetry, jacuzzi tub, and separate shower. The home features a level lot with in-ground pool, which has outside access to a full bath and separate changing area. This wonderful home is over 6000 square feet is roomy enough for all members of your family and is a MUST SEE! 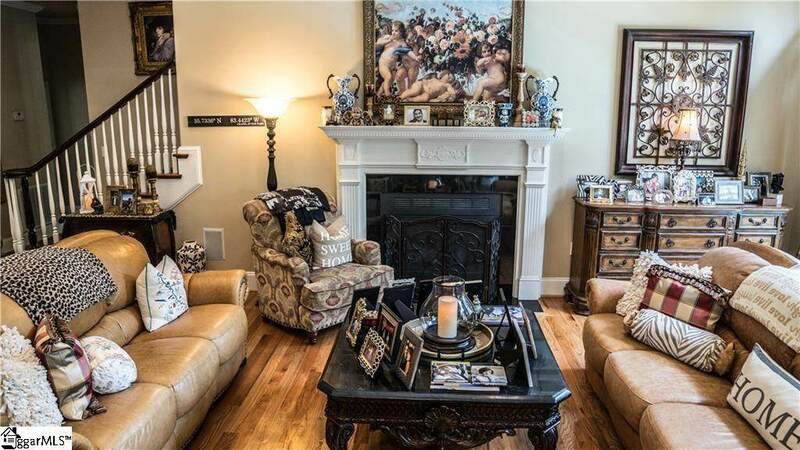 Other exciting extras of this fine home are the three-car garage, home camera system, finished basement area, and beautifully landscaped yard. This home is one you dont want to miss! Listing provided courtesy of Chad Byce of Cann Realty, Llc.